We have selected the Top 5 Wine Clubs that will appeal most to those new to wine clubs. We have based our evaluation on those clubs that offer the best wine selections that will appeal to both the new and experienced palate, that offer the best price to wine quality ratio, and offer exceptional customer service and flexibility. Looking for a budget-friendly wine club? Our editors have scoured the web and curated a list of our favorite, yet affordable wine clubs. Get the most out of your monthly wine club subscription costs with these top clubs for the budget-conscious. Looking for that perfect wedding gift? Want to give an anniversary gift that not everyone else is already wrapping up? These wine clubs are made to be given – and who wouldn’t love the gift of wine? 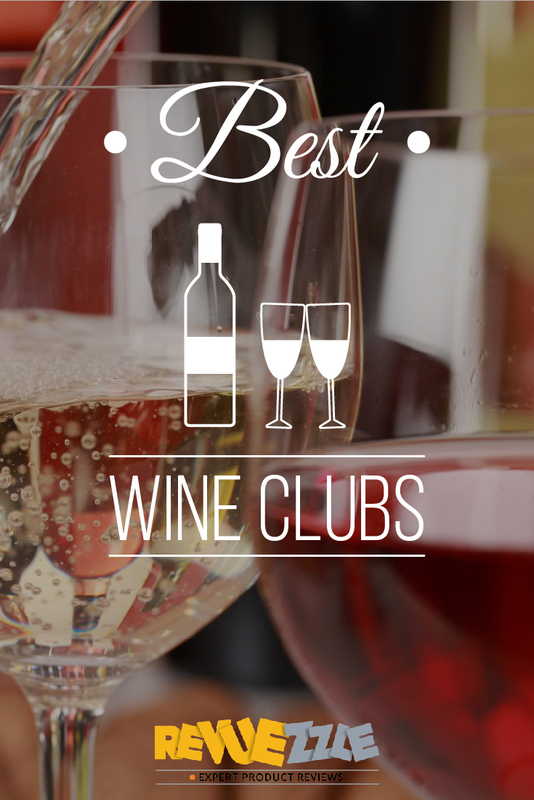 We have made a list of the best wine clubs that are perfect as gifts just for giver in you. Whether you are seeking a sultry Pinot Noir or a seductive Merlot, these clubs are all about the reds. We have sifted through the sea of wine clubs offering up their selection of red wines to bring you the best of the best. From value to quality, these clubs truly have the best red wines out there. Looking for that crisp, refreshing white wine? We know how hard it is to find a club that caters to the white wine lovers. That is why we’ve done the legwork for you and compiled a list of the best clubs devoted to white wine lovers just like you. You like the best of both worlds and we appreciate that. We’ve scrutinized the wine clubs out there to find the ones that bring you an excellent selection of red and white wines. Fill your wine rack and be ready for your next party with a collection from one of these top clubs. Wines come from all over, but California knows what it is about. From the boutique wineries to the big names in winemaking, our editors have handpicked the best wine clubs from the Golden State. You’re an adventurer at heart, so it is no wonder you want wines from around the world. We’ve found the best clubs that cater to your international tastes and thrive on your sense of opportunity. Travel the globe from the comfort of your home with these top international clubs. Ever feel like you’ve been there, done that with wine clubs? These clubs are anything but vanilla. Our editors have found the clubs that offer one-of-a-kind experiences that make belonging to a wine club unique. Not sure what kind of wine club is right for you? Well how about getting the best choices based on the kind of wine buyer you are? You’ve sipped here and there. You may even know a few types of wine, but you want to explore and further your expertise. Because you don’t want to spend a fortune on the unknown, we have found a good selection of wine clubs that suit those new to wine clubs – so you can be a wine extraordinaire in no time. You are on the hunt for the best deal and you won’t settle for paying more than you should. We’ve tightened our purse strings to find a list of wine clubs that cater to those who want great tasting wines that won’t break the bank. The selection at your local wine store doesn’t cater to your tastes. You know what goes into an exceptional wine and you want wines that are meant for those special occasions. Whether you are collecting vintage and limited edition wines or you just like your wines about 93+, we have a list of wine clubs for your refined palate. Some wine clubs have made a good effort at shipping around the country, while others have strict shipping lists. Make sure the club you pick can ship to your state. How much wine do you want? 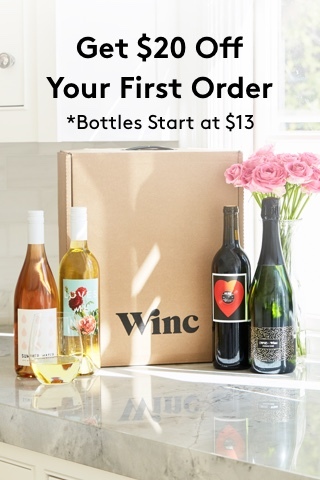 How many bottles do you want delivered in each shipment? Wine clubs vary from two to as many as 12 bottles each time – all depending on how much and how often you want to drink it. Do you have specific tastes? Are you more refined or are you new to wine drinking? Do you want a huge variety? Your tastes and how much you are willing to explore can help you pinpoint which club will work just right for you. Want to keep it under $15 per bottle? Or is the sky the limit? Having a price point in mind for how much you pay for your membership can help you narrow down the choices.